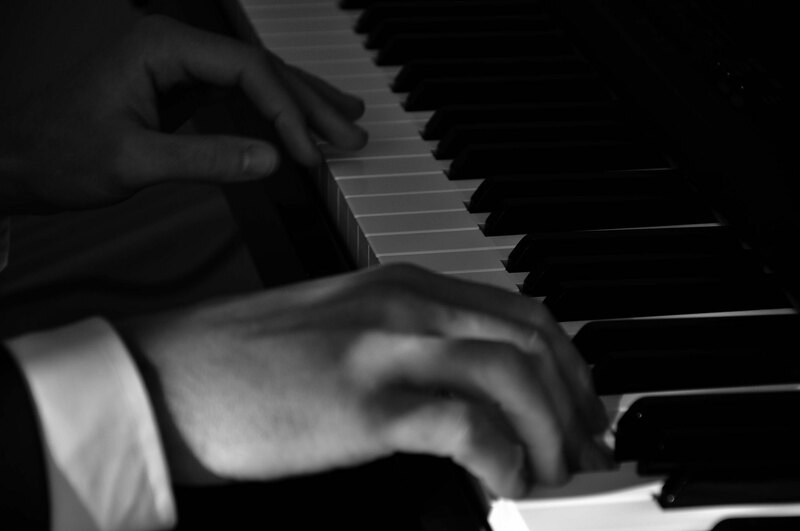 As well as talking to some wonderful couples about being part of their big day, it’s another venue where I’m able to perform to a public audience – something that I always enjoy. 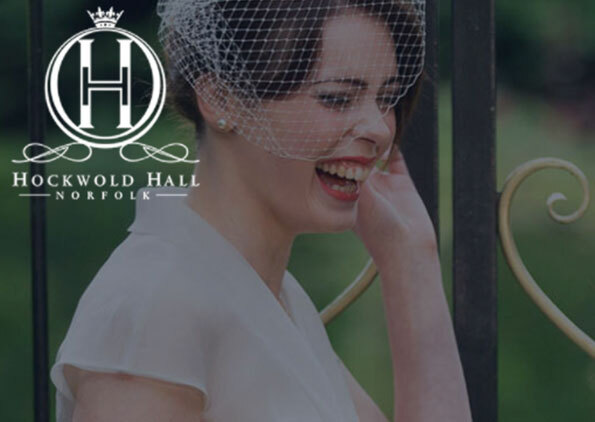 Hockwold Hall has only recently been transformed into a venue for weddings. I’ve had the privilege of being given a guided tour and am really looking forward to this fayre.